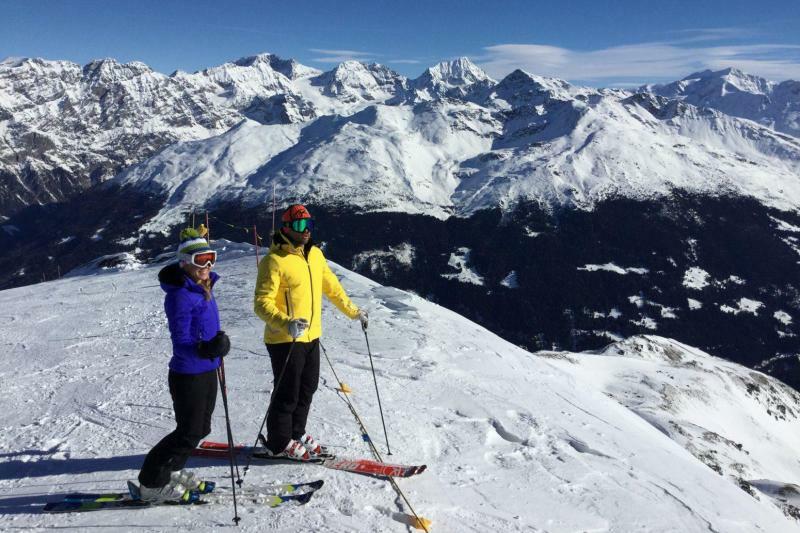 Ski from 3012m altitude down to 1225m, one of the longest non-stop runs you will ever do, and the setting for the annual 'peak to creek' ski race open to all which takes part in January. 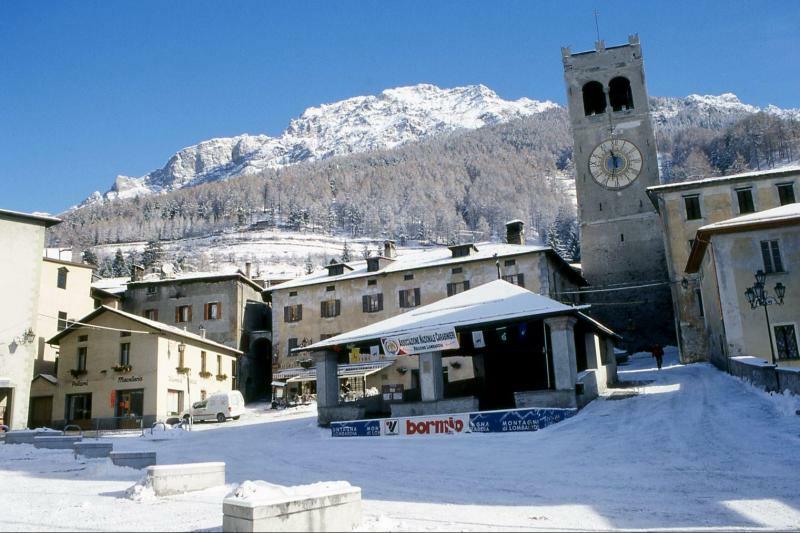 Bormio is a great resort for intermediate skiers, who can ski nonstop from 3012m down to the town at 1225m, a real leg burner but well worth it; the final run into the town is the famous Stelvio piste, which has hosted world cup races and finals, as well as the world championships twice. Those who don’t fancy this steep, challenging piste can ski down along a more forgiving blue run. 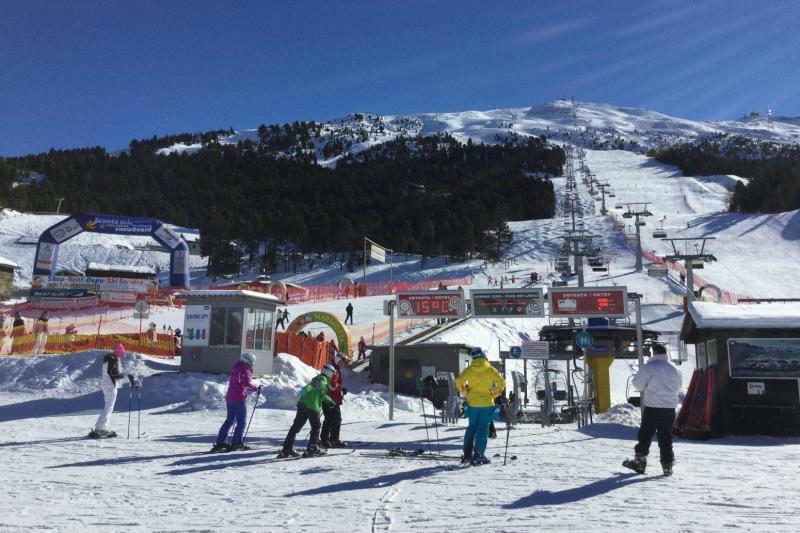 The resort offers 50km of pistes, including 5 blue runs, 6 red runs and 2 black runs, served by 15 lifts (1 gondola, 1 cable car, 5 chair lifts, 4 drag lifts and 4 magic carpets), queues are rare. There is also a small snowpark and a large freeride area. 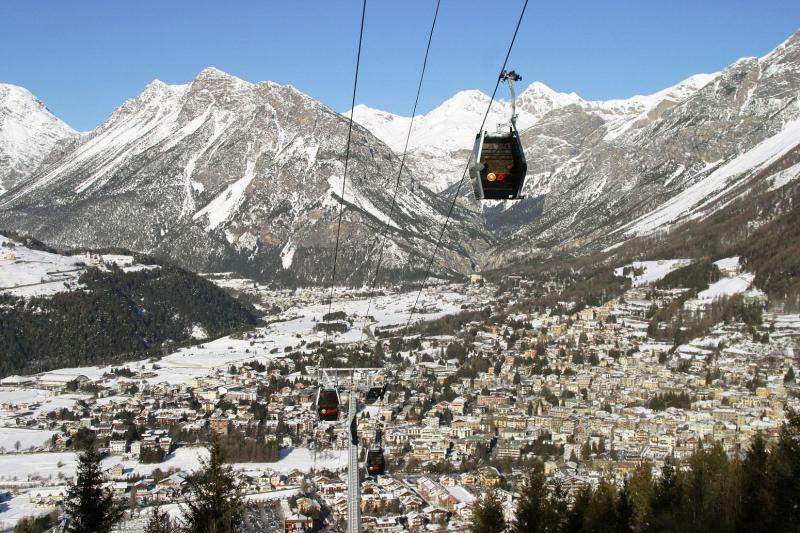 The Bormio & Valli ski pass also includes Santa Caterina and the Oga/Valdidentro ski areas, easily reached by car or bus, for over 100km of pistes and some superb freeride areas. 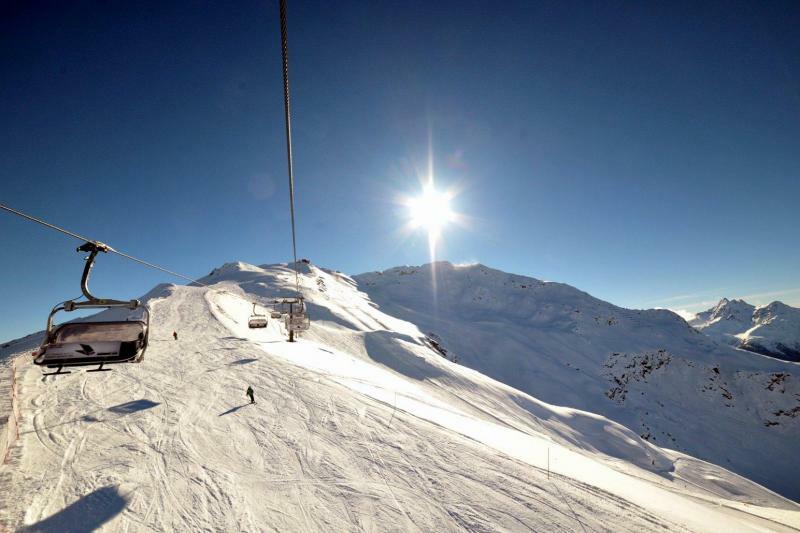 Livigno is an hour away by bus/car and is included on the Alta Valtellina ski pass (which also includes Bormio and Valleys). 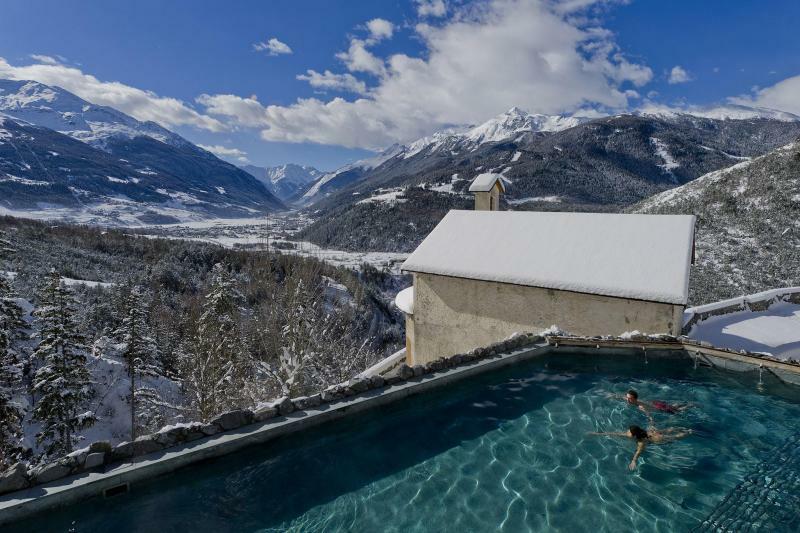 A visit to the Bagni Vecchi (old baths) or Bagni Nuovi (new baths) spa is a must, you can spend the whole day there or just go after skiing one afternoon and soothe aching muscles. 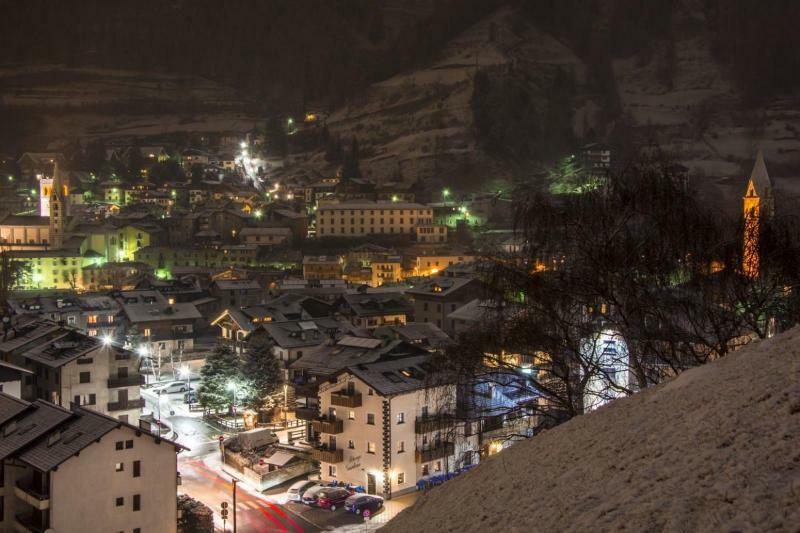 There are a number of good restaurants around Bormio, from rustic family run restaurants offering traditional local fare, to more refined choices, and of course a number of pizzerias. 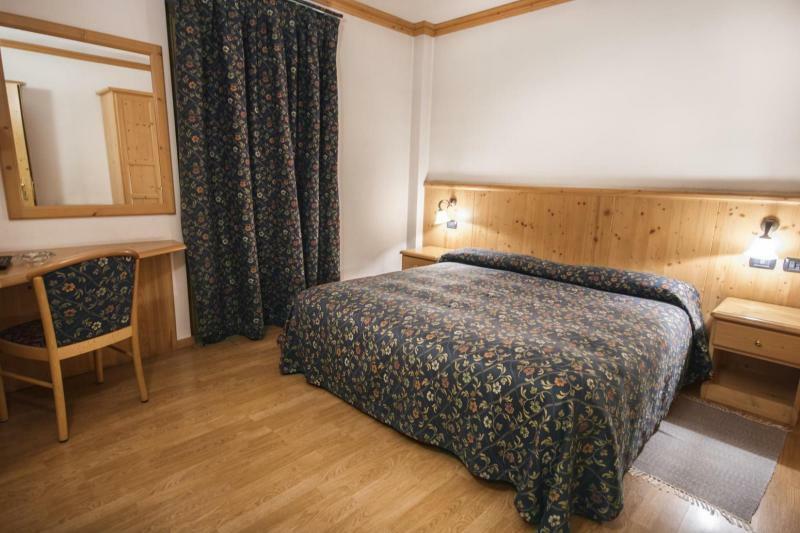 This small, family run two star hotel is of a very good standard and offers simple yet cosy wood furnished rooms. 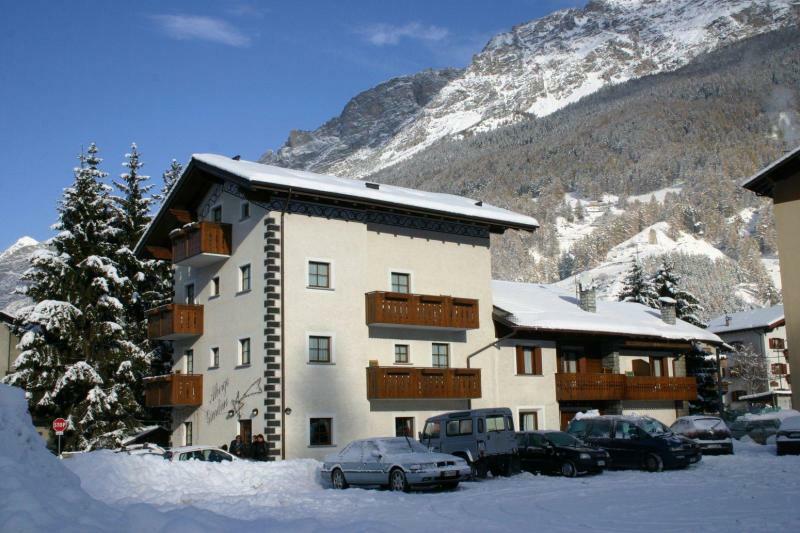 It enjoys a peaceful setting close to the ski area (it is possible to ski straight back down to the hotel, depending on snow conditions!) and just 200m from the historic town centre. All rooms come complete with telephone, TV, bathroom with shower, hairdryer. Balcony on request, 3rd and 4th beds available in some rooms, contact us for details. 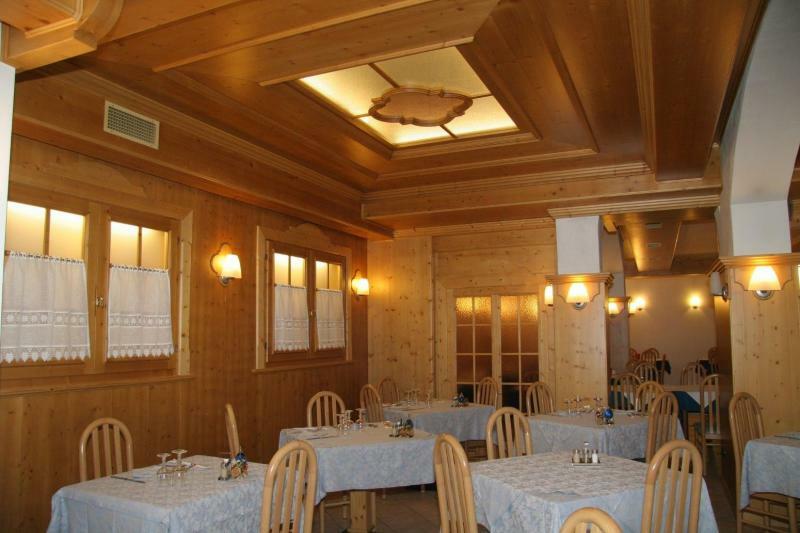 The charming dining room is furnished in pine for a traditional Alpine feel, and you can enjoy a variety of local and national dishes and wines. You can either take a bus direct from the airport to Bormio with Livignoexpress.com, or take a bus to Bergamo train station then the train to Tirano (changing at Lecco), then take a bus to Bormio with busperego.com.